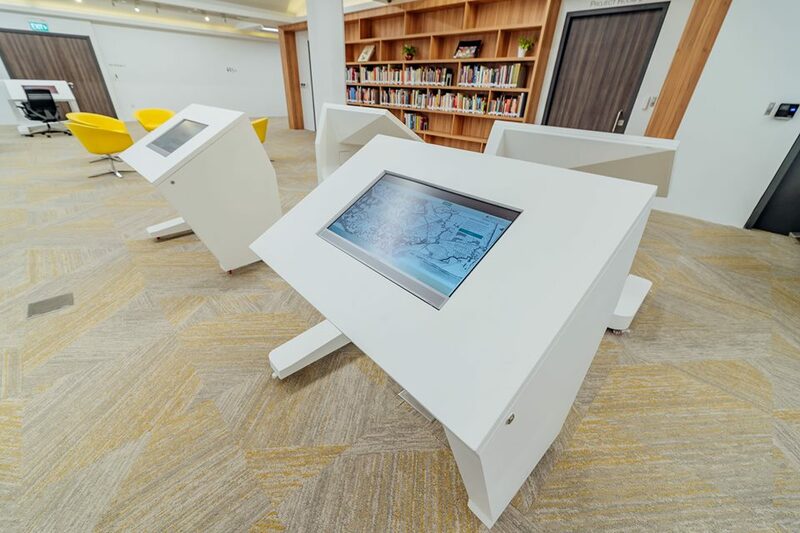 National Archives of Singapore has been upgraded to provide online access to records besides a host of several new facilities as its revamped building was officially re-opened for public after 18 months of restoration exercise. 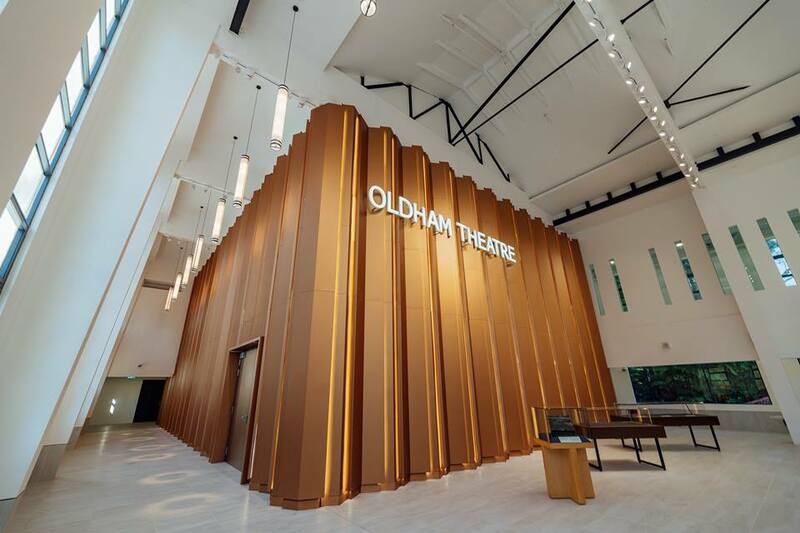 The new facilities include three oral history recording studios, 134-seater Oldham Theatre, expanded conversation labs and new microfilm readers at the Archives Reading Room. In addition to this, NAS also launched a new e-Request system to improve its online services and make it easier for members of the public to retrieve records themselves. 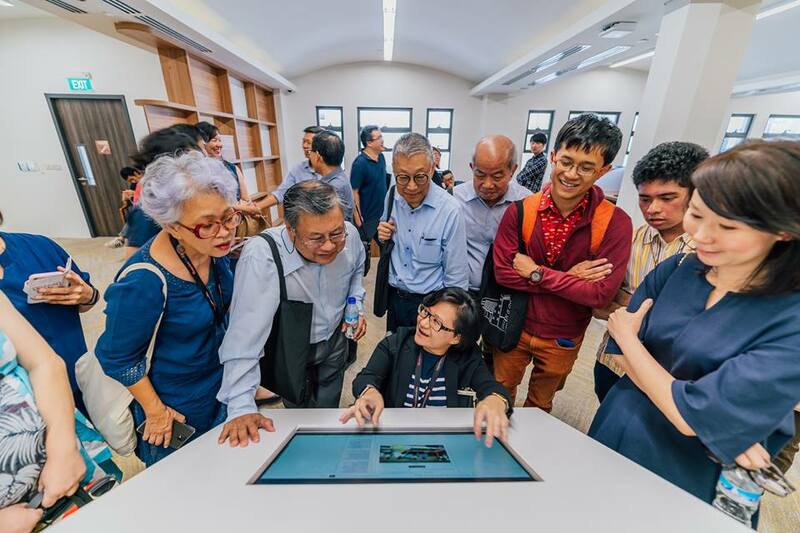 The main purpose of the new system is to minimise the waiting time for retrieval of records and allow Singaporeans to have their own piece of history. The new system lets users submit requests to view or ask for the reproduction of copies of archival materials via the Archives Online portal. Members of the public can also order reproduction copies online to be delivered. NAS also launched a publication featuring 50 specially selected historical items from its records to commemorate its 50th anniversary. 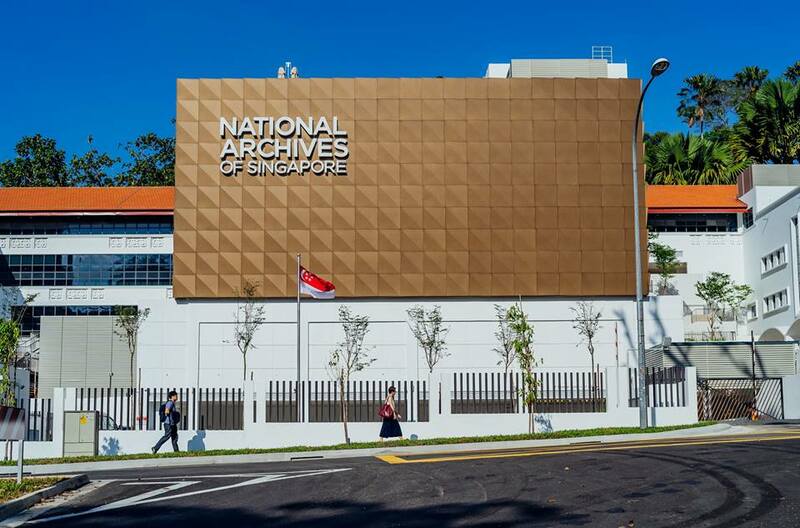 The book, titled ‘50 Records from History: Highlights from the National Archives of Singapore’, includes items across a broad range of media, with some dating to the early 1800s. The building of NAS was revamped including external facades and its original design from 1955, when it housed the Anglo-Chinese Primary School, were restored. These restorations included a verandah and distinctive scallop-shaped shelters.